We have been located in the heart of Hollywood since 1987 and have been a fixture in the Hollywood Community with many studios and celebrities as our regular clients. 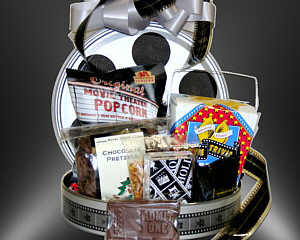 On this page are a few Hollywood-themed gift baskets as well as some of the more outlandish ones we have been called on to create. 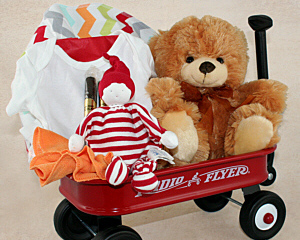 "Everyone that I sent a basket to has called me to rave beyond my expectations about the baskets I had sent. Your quality and service is unbeatable. Thank you! Thank you! " 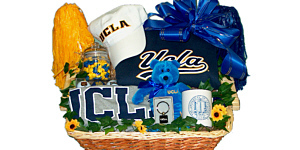 - Caroline W.
Being located in the heart of Hollywood for decades now, we have been fortunate to create baskets for nearly every major celebrity and all the big Award Shows. The Food Network once sent over a mini fridge to be included in a basket and Michael Jackson sent several baskets with live doves (he was a regular client who kept us happily challenged). 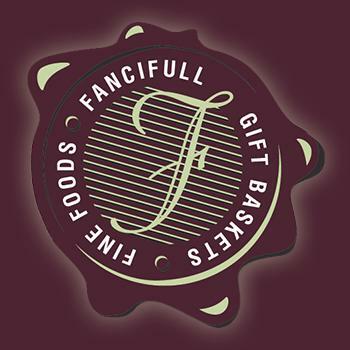 We are discreet about our clients so we don't divulge the names of all those who order from us unless we get their permission (and we don't like to bother them just as we wouldn't bother you) but we have Oscar, Grammy and Emmy winners among our client list. 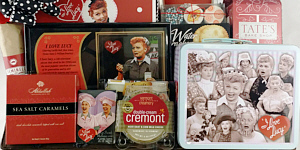 We are honored that we have clients who trust us to send baskets to current and past presidents of the U.S. as well as some of the biggest names in Show Business. It keeps things interesting. But so do all our clients and each one gets the same level of personal attention and care.